– USEK. She has a PhD in Language Sciences and she is an Assistant Professor at the Faculty of Letters at USEK. Dr Rima Mattar is involved in several activities to promote internationalization namely, the enhancement of international education, and the promotion of USEK on the international scene. In this context, she is heading up the participation of USEK in the American Council on Education’s Internationalization Laboratory and she is the Chair of the Internationalization Task Force at USEK. As a member of the University Board, Dr Rima Mattar is committed to the strategic planning of the University. 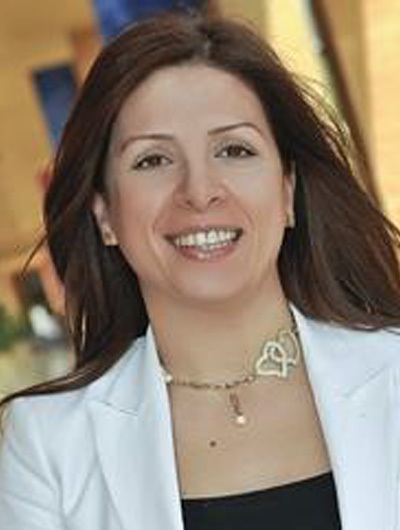 She has served in the Institutional Evaluation Committee at USEK and she is now leading researches and developing strategic plans on rankings and academic reputation.